Football, flannel, food, friends and family, a fun run…and hopefully a nap at some point. It’s Thanksgiving Week, Frisco! Be sure to RUN FIRST and EAT LATER at the North Texas Turkey Trot! Find Lifestyle Frisco’s media sponsor booth to grab pictures on the step and repeat! All of this and MORE… This Week in Frisco! Sci-Tech Discovery Center STEM Camps: Nov 19-21. STEM Camps introduce kids to being scientists in a lab. They explore physical and chemical reactions, having fun the whole time. It’s all fun and games until it gets messy…then it’s awesome! Current 1st-2nd graders and 3rd-4th graders. Texas Legends: 7:00 pm at Dr Pepper Arena. Texas Legends vs Rio Grande Valley Vipers. North Texas Turkey Trot: The 8th Annual North Texas Turkey Trot (NTTT) benefiting The Miracle League of Frisco takes place each Thanksgiving Day in the heart of downtown Frisco. The event offers a 5K, 10K, and Miracle Mile option, so there’s truly something for everyone. Even for non-runners! Stop by the Lifestyle Frisco media sponsor booth to snap pics with your fellow participants in front of the event-branded step and repeat! Watch this video or listen to this podcast to learn more about the event! 2nd Annual Christmas at the Star: Beginning November 23, The Christmas Spectacular takes place every Friday and Saturday at 6 pm on Tostitos Championship Plaza at The Star in Frisco. The weekly holiday performance will feature the Dallas Cowboys Cheerleaders, Dallas Cowboys Rhythm and Blue Dancers and Drumline, appearances by Santa, and more. Christmas in The Square: The magic returns beginning November 23 at 5:00 pm – December 31 in Frisco Square. Don’t miss the largest choreographed holiday lights and music show in North Texas. Christmas in the Square returns for its 14th year, full of established favorites, such as Skate the Square, and new surprises. Texas Legends: 7:30 pm at Dr Pepper Arena. Texas Legends vs Maine Red Claws. 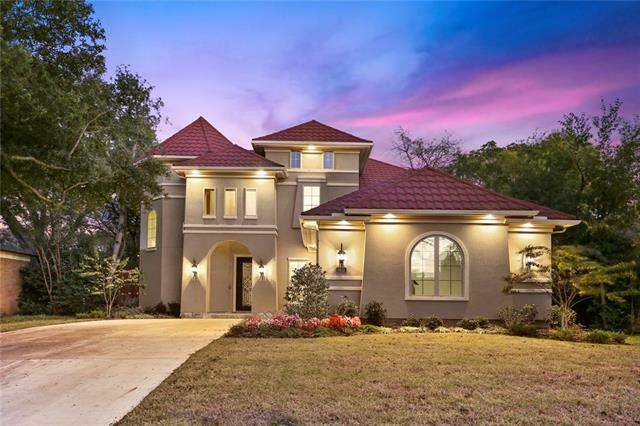 9932 Dresden Drive, Dallas, TX, 75220 – Gorgeous curb appeal & exquisite modern interior! Do not miss this one! Open floor plan w wood flooring & unique lighting throughout living areas & kitchen. FR has a wall of windows overlooking back yard. 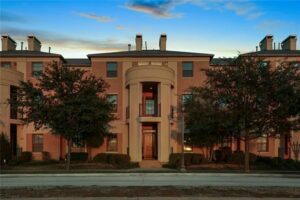 8444 Library Street, Frisco, TX, 75034 – Spacious, 3 story custom townhome in the heart of Frisco. Great curb appeal. Hardwood floors throughout first floor. Kitchen includes island w breakfast bar. Family room includes a wonderful fireplace and built-ins. 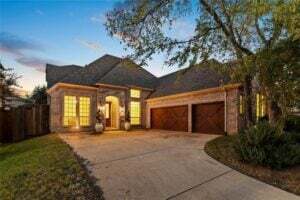 14939 Foxbriar Lane, Frisco, TX, 75035 – Open floor plan ready to move in! Dining room and handsome study off entry. Kitchen w granite, island, ss appls, coffee bar, 5 burner stove, walk-in pantry. Bright family room has a great stone to ceiling fireplace. Mayor’s Business Round Table: November 28, 11:30 am, hosted by Leadership Prep School. This is a regularly scheduled outreach event by Mayor Jeff Cheney for the citizens of Frisco. Register in advance.